PRICE REDUCED!! 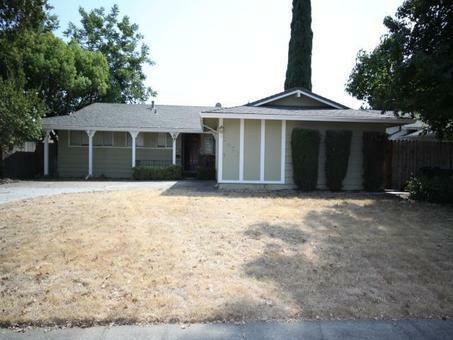 CHARMING 3BD/2BA HUD Home in Sacramento! Bright spacious living room with wood floors and a cozy brick fireplace. Sliding glass door leads out to a great size backyard with covered patio. Ceiling fans throughout. Kitchen offers double stainless steel ovens, with an L shaped dining section. 2 car garage with extra storage space. Come take a look at this opportunity!